South Maui is the most appealing part of the Island of Maui, with its natural beauty and world-class luxury resorts. Travel connoisseurs can easily feel like kids in a candy store when selecting a place to stay in South Maui. But life ain’t exactly like a box of chocolates on this wondrous Hawaiian Island. Book a stay at one of the breathtaking resorts in South Maui and you pretty much know what you are going to get: Everything. Here are the top resorts and hotels in South Maui. 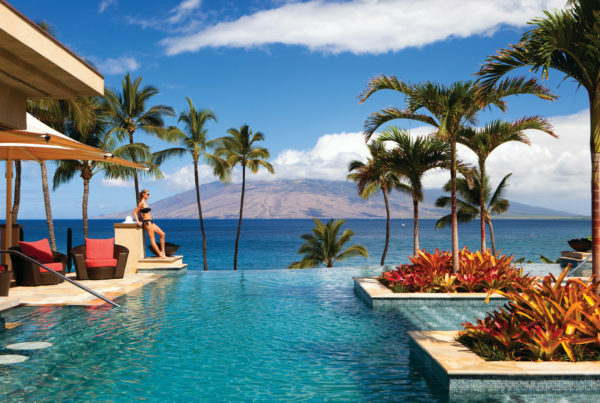 In Wailea, you don’t get much more luxurious than the Four Seasons Resort Maui. 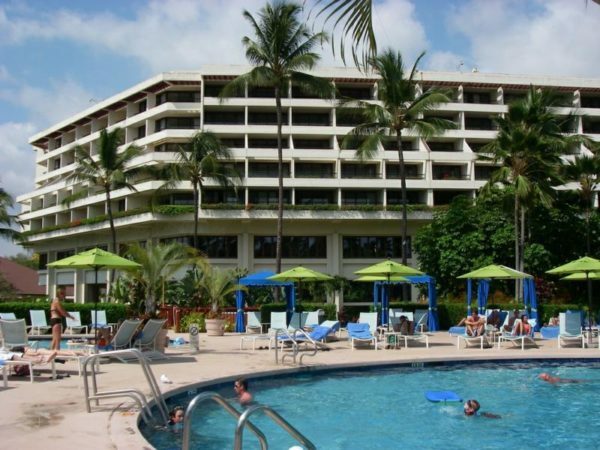 Located at 3900 Wailea Alanui, the Four Seasons offers 380 rooms, two swimming pools, two spas, a fitness center, two lighted tennis courts, three fabulous restaurants, and twenty-four room service. The buildings and grounds are so well maintained, you’d think they built the entire resort ten minutes before you arrived. And the service is impeccable. The rooms are spacious and magnificently furnished. And their beach, Wailea Beach, is a picture postcard just waiting to be photographed. Call 800-334-6284 for room rates and availability. The Grand Wailea is another magnificent resort in South Maui. Located 3850 Alanui Drive, the Grand Wailea offers spacious rooms, breathtaking views, and an atmosphere that is incredibly difficult to leave behind after your stay. World-class dining, activities galore, and unique lagoon-style swimming pools add to the Grand Wailea experience. Call 800-888-6100 for more information and to make reservations. Not far from Wailea at 5400 Makena Alanui Drive is the Maui Prince. Makena Beach is as inviting as any on Maui, and it offers excellent swimming and snorkeling conditions. 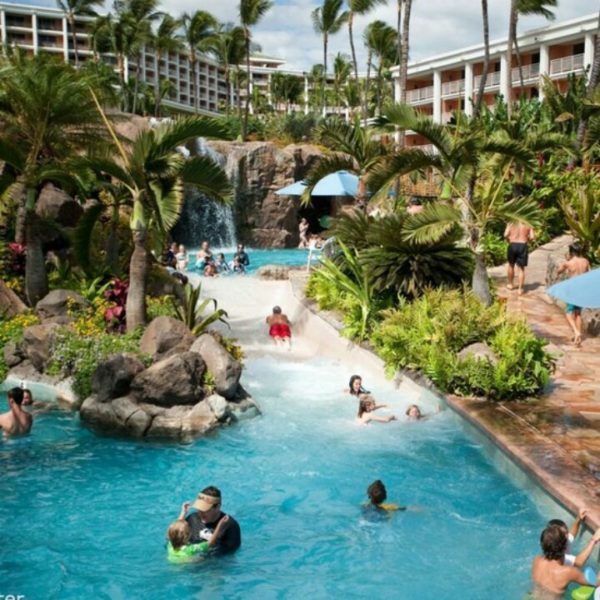 More relaxing than most resorts, the Maui Prince offers over three hundred rooms, two swimming pools, two spas, tennis courts, and five restaurants. The rooms, though considerably smaller than those at the Four Seasons, are spacious enough, and the service is exceptional. Call 800-321-6284 for further details. In South Kihei, check out the Kihei Surfside. Located at 2936 South Kihei Road, Kihei Surfside offers a remarkable value: luxury accommodations at very reasonable rates. The rooms are clean and spacious, the service is very good, and the beaches in the area are outstanding. This is where you can experience the wonder of South Maui without paying an arm and a leg. Call 800-822-4409 for more information and to check room rates and availability. Aloha! 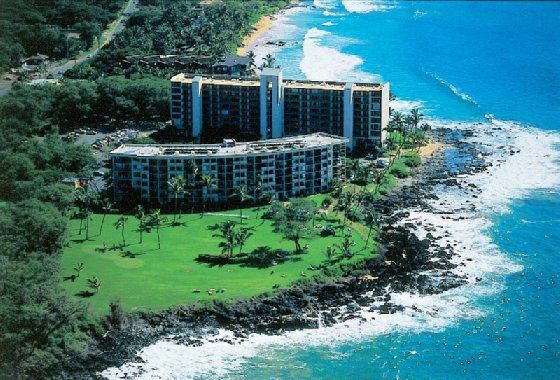 And have a wonderful stay at one of the top resorts and hotels in South Maui!